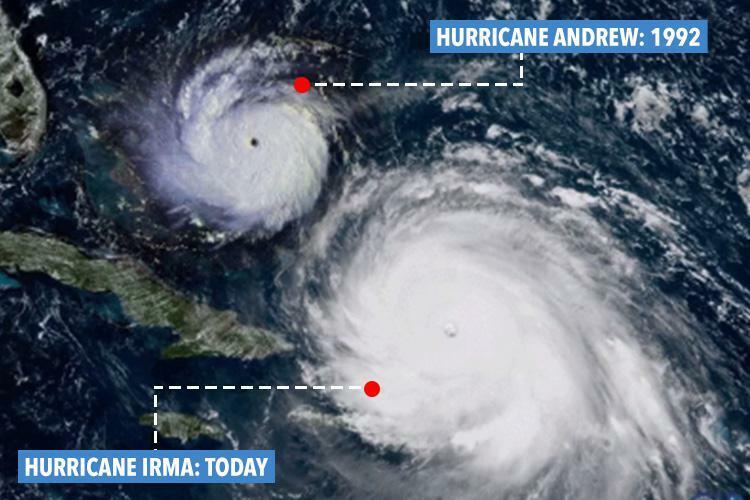 BOULDER, Colo., Sept. 8, 2017 /PRNewswire/ -- As Hurricanes Harvey, Irma and Jose trigger catastrophic wind, rain and storm surge across Texas, Florida and the Caribbean, American prophet Marshall Vian Summers is presenting a new and controversial prophecy regarding the impacts of a changing climate, warming oceans and strengthening storms. He calls this The Great Waves Prophecy and claims the global events detailed in this prophetic message will literally redraw the map of our world. 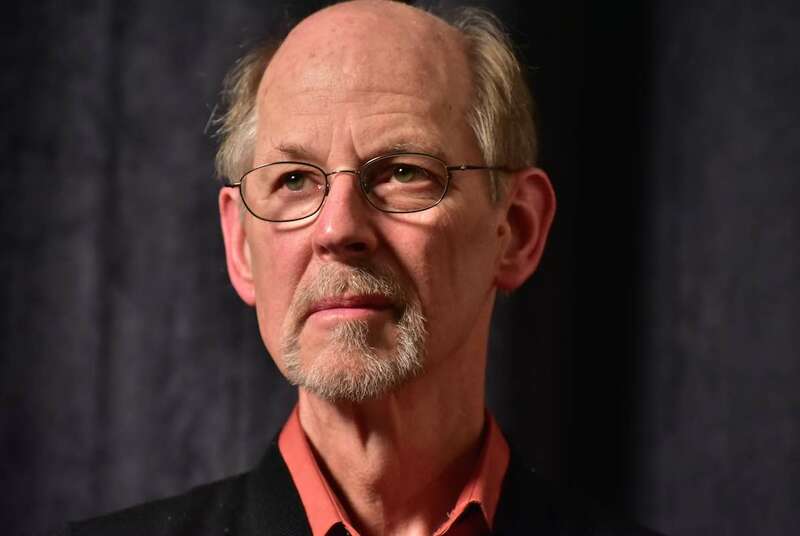 Marshall Vian Summers is the founder and central figure of the Worldwide Community of God's New Message, a religious movement with members in more than 70 countries who study the teachings of what they say is a new Revelation from God for humanity. Marshall Vian Summers is the founder and central figure of the Worldwide Community of God's New Message, a religious movement with members in more than 70 countries who study the books of what they say is a new Revelation from God being given to humanity today. 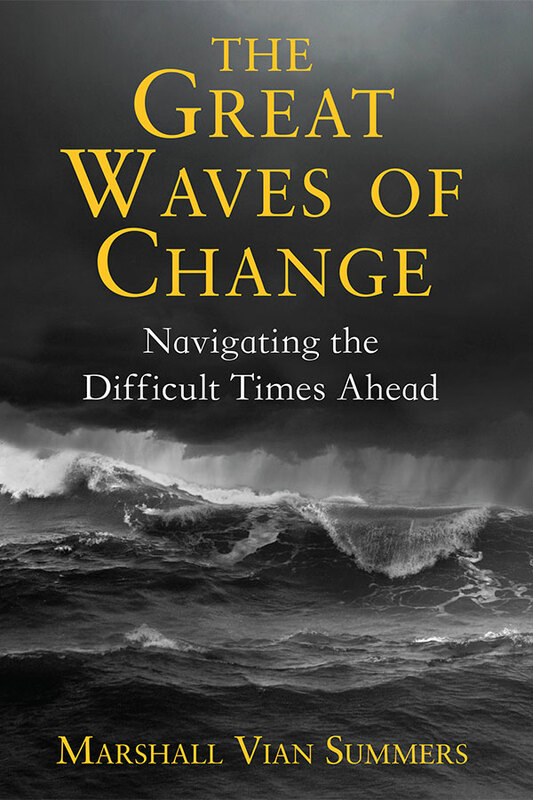 Summers says The Great Waves Prophecy is a series of divine predictions revealed in the New Message from God, a multi-thousand-page Revelation spoken to him over a 30 year period, with its central warning delivered in the book The Great Waves of Change. In a video released on Aug. 30 on YouTube, Summers presents the Great Waves Prophecy, which says that global sea level will rise "over 100 feet" in 150 years and that many ports and coastal cities worldwide will be flooded in just 30 years. As climate change increases the destructive power of hurricanes and storms worldwide, Marshall Vian Summers continues to reveal what he says are prophecies of a New Message from God, revealing the true scope of the crisis facing humanity and how we, as individuals, communities and nations, must act to safeguard the survival of humanity. Here Summers says, "Through the New Message from God and through the deeper spiritual mind within us, God is giving us what we need to be safe, to be stable and to prosper in a changing world, a changing world unlike anything we have ever seen before." Discuss the Great Waves Prophecy and the revelations of Marshall Vian Summers at facebook.com/newmessagefromgod and twitter.com/godsnewmessage. 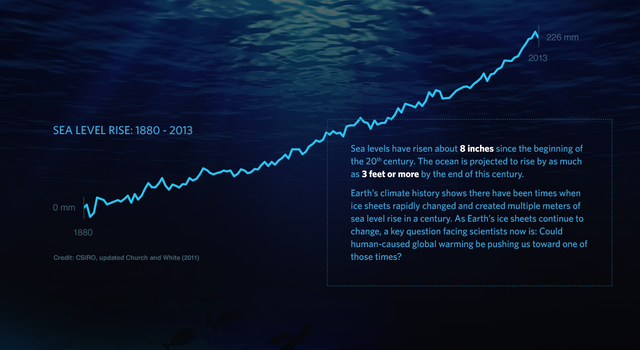 Are global sea levels set to skyrocket in the years ahead?